The scalable Mississippi map on this page shows the state's major roads and highways as well as its counties and cities, including Jackson, Mississippi's state capital and most populous city. To display the map in full-screen mode, click or touch the full screen button. To zoom in on the Mississippi state road map, click or touch the plus (+) button; to zoom out, click or touch the minus (-) button. To scroll or pan the zoomed-in map, either (1) use the scroll bars or (2) simply swipe or drag the map in any direction. (The scrolling or panning method you use will depend on your device and browser capabilities.) At any time, you can display the entire Mississippi road map in a new window or print this page, including the visible portion of the map. Mississippi's Interstate Highways connect its major cities and facilitate travel between Mississippi and its neighbors. I-10 crosses southern Mississippi from east to west along the Gulf Coast, while I-20 traverses central Mississippi from east to west. I-55 traverses the state from north to south, while I-59 connects New Orleans, Louisiana with I-20 in eastern Mississippi. I-110 links I-10 with the Biloxi waterfront. I-220 serves northwestern Jackson, connecting to I-20 and I-55 at its southern and northern termini, respectively. 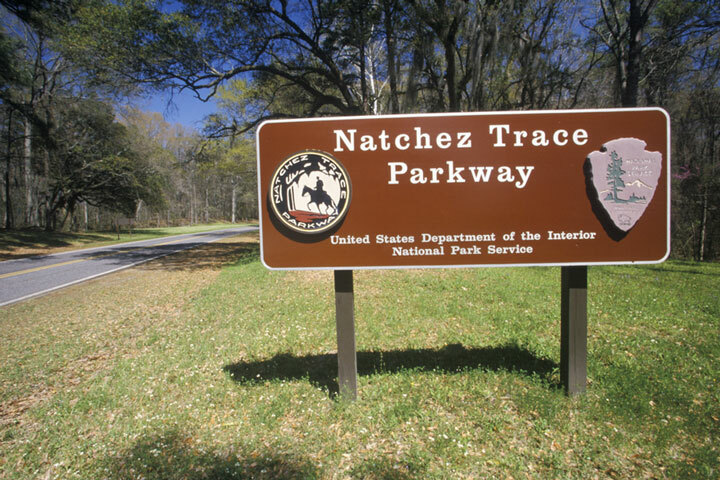 A 450-mile drive from Natchez to Nashville winds along an ancient Native American pathway stretching diagonally from the Mississippi River into the Tennessee Valley. A side trip on Route 552 leads to the Windsor Ruins, which was once the state's largest home. Travelers will also encounter Cypress Swap and Tombigbee National Forest, as well as a number of scenic state parks. United States Route 90 provides access to the Mississippi Gulf Coast region. More information about scenic roads in Mississippi is available on this America's Byways: Mississippi page. For more information about Mississippi's roads and transportation infrastructure, visit the Mississippi Department of Transportation website. For Mississippi road traffic conditions, visit the Federal Highway Administration's Mississippi Traffic Information page.